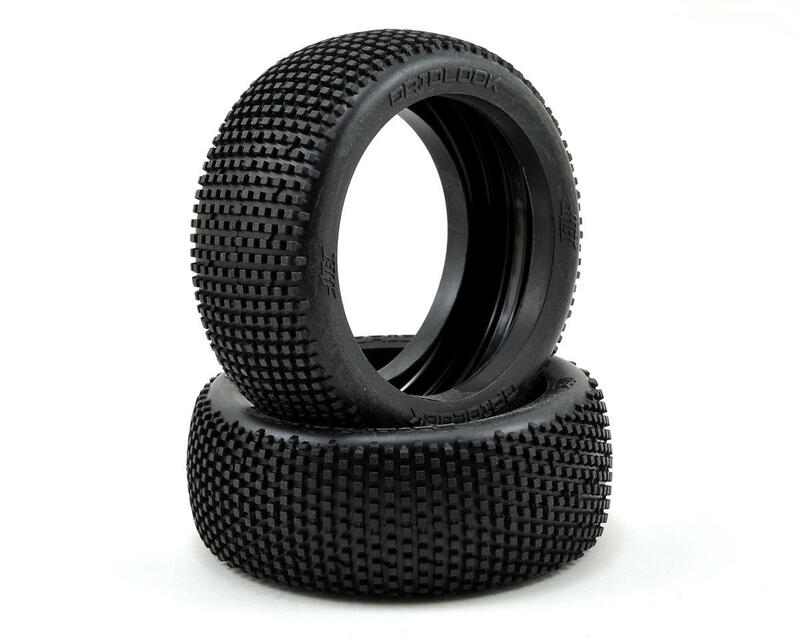 This is a set of two Hot Bodies Gridlock 1/8 Buggy Tires. 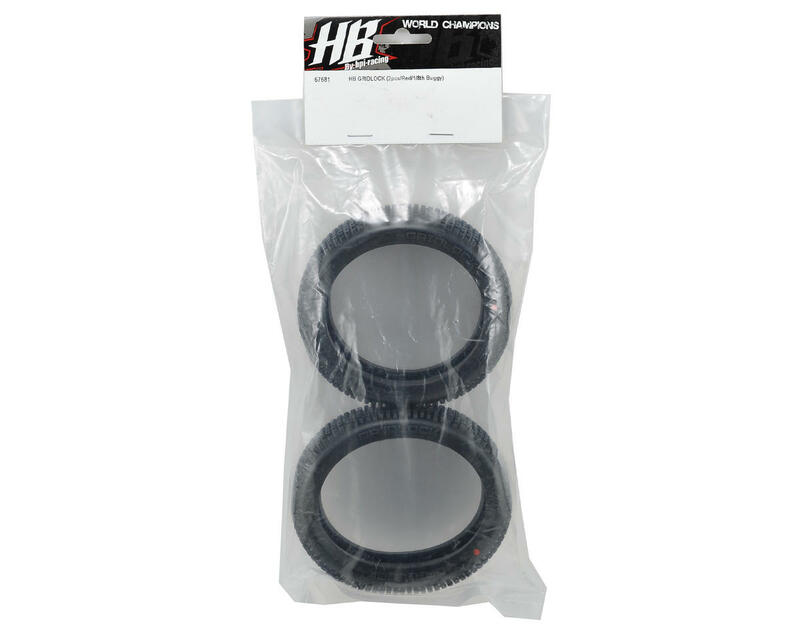 The Gridlock is the ideal tire to bridge the gap between the HB Khaos and Megabite tires. It features taller blocks than the HB Megabite, allowing the tire to grip through loose, thick or 'fluffy' dirt. The Gridlock is also perfectly suited for tracks that have a clean racing line that is high traction and abrasive - the Megabite could have too much traction, and the Gridlock would be great in these conditions. Pink: Extra-soft for extra grip in low traction environments. NOTE: These tires do NOT include foam inserts, allowing you to use the foam insert of your choice.